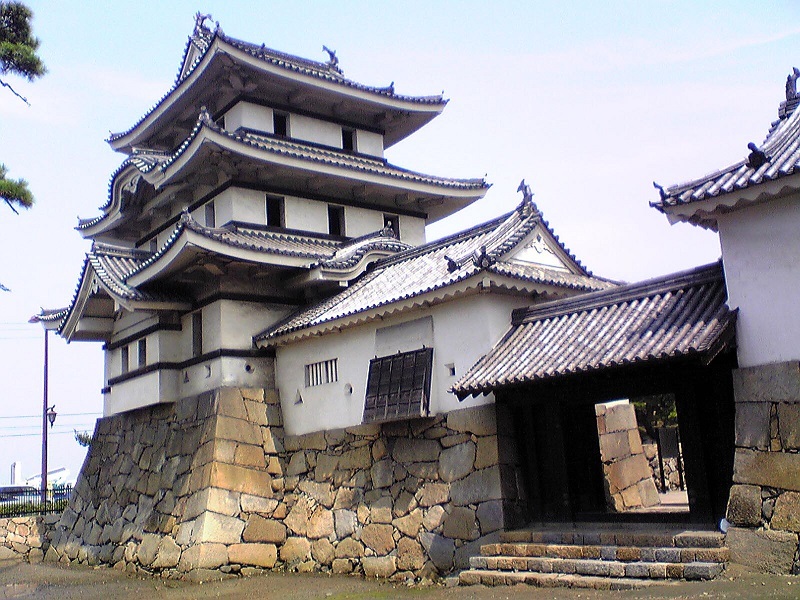 Japan’s largest Sea castle Ikoma Chikamasa, Matsudaira family ruled. 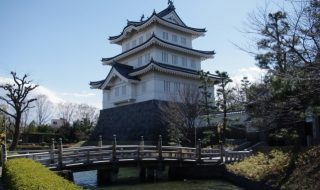 One of the Japan 100 famous castle Takamatsu Castle. 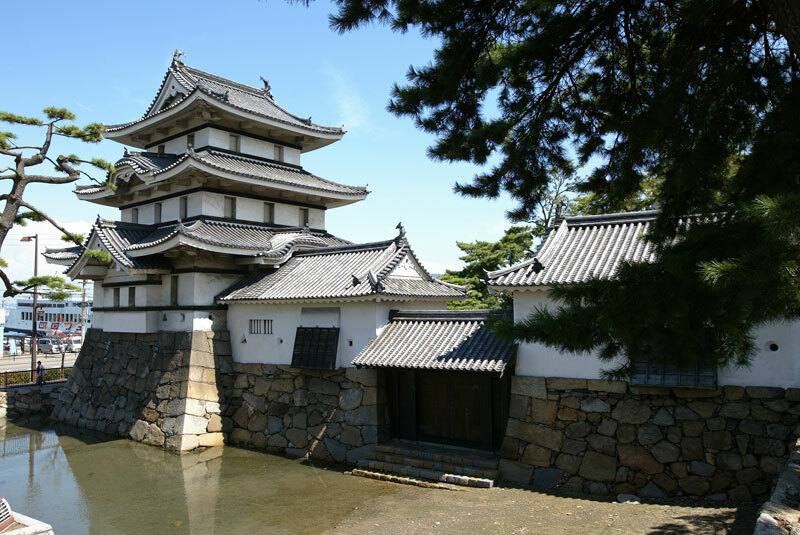 Takamatsu Castle is a castle in Tamamo Town, Takamatsu city, Kagawa prefecture. 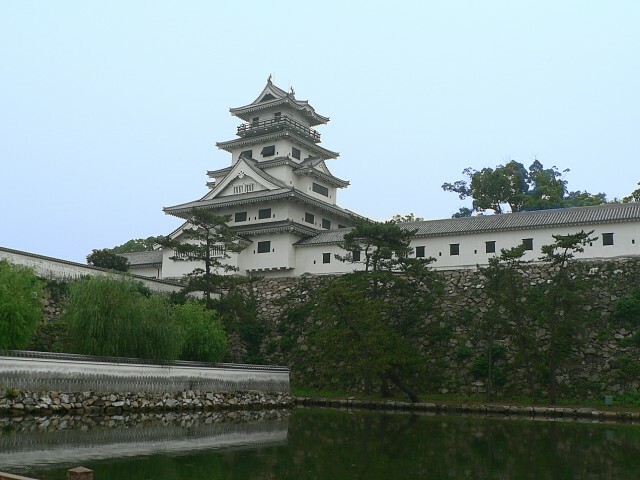 Also known as “Tamano castle” is designated as a national historic site. 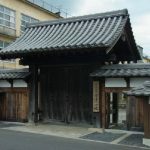 After Toyotomi Hideyoshi’s Shikoku suppression, it was built in a port town called “Nohara” by “Ikoma Chikamasa” who became the lord of the Sanuki in Tensho 15th year (1587). 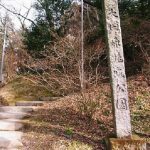 Tensho 15th year (1587), Ikoma Chikamasa is sealed by the daimyo of Sanuki for 176 thousand Jewels and enters the castle of Hiketa. 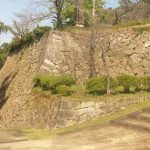 In the same year, Chikamasa relocated to Shoutsuuji Castle because the castle of Hiketa was small. 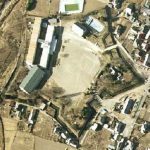 Tensho 16th year (1588), Shoutsuuji Castle also felt inconvenient, on Tougun Noharano’s manor Seaweed beach they started the construction of the Takamatsu castle, completed in Tensho 18th year (1590). Kanei 16th year (1639), Ikoma’s 4th Takatoshi’s time, “Ikoma Soudou” broke out, it was sealed down by 10,000 Jewels of the Yashima clan with the Dewa country, and it was transferred. 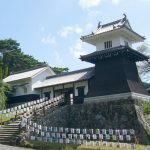 After that, Matsudaira Yorishige, a child of the first lord of the Mito domain “Tokugawa Yorifusa”, entered with 120 thousand Jewels and started to develop the castle. 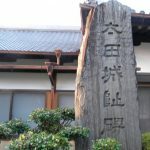 The remnant which is presently found has been remodeled by “Matsudaira Yorishige” which was transferred from Hitachi country to 120,000 Jewels in Takamatsu in the early Edo era. 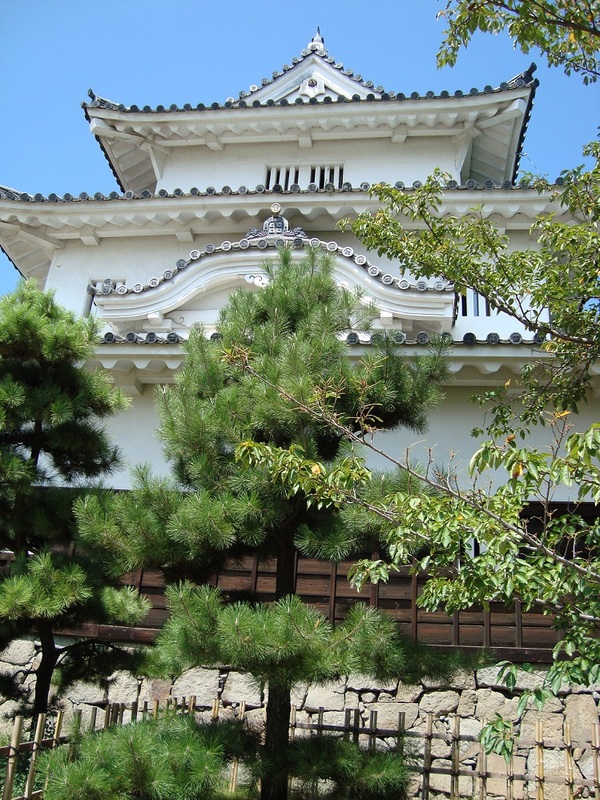 In 9th year of Kanbun (1669), a castle tower of the 3rd floor and 5th floor imitating Ogura castle is completed. 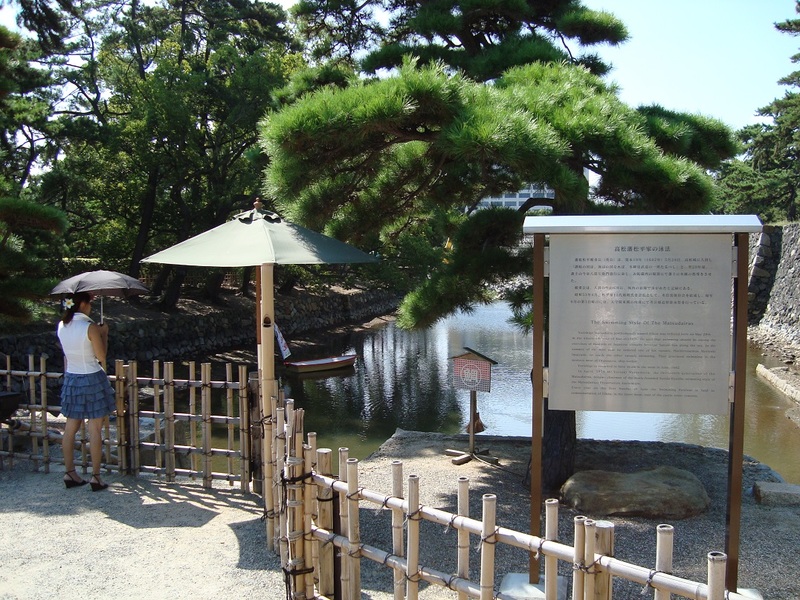 Around this time, Yorishige retreats, and “Rurin Park” is built in the southwest of the castle as a retirement place. In early modern times, citadel’s sea castle was the largest, the castle tower that stood in the inner citadel was more than just a castle tower, it was “Chinese design”. 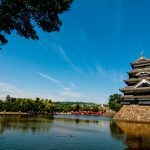 After that, Takamatsu Castle has been crowned with Matsudaira as castle owner for a period of time, and the Meiji Restoration is on its way. 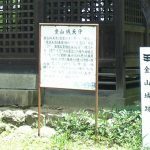 In the battle of “Toba Fushimi” at the end of the Tokugawa period, because of the daimyo of the Shinpan clan, the shogunate army will be regarded as the enemy. However, after this, decided to appoint a new government to the side, castle was bloodlessly capitulated by Tosa clan soldier.